women did with their nails. Usually you just painted on some conservative shade of polish for a clean look, and that was it. 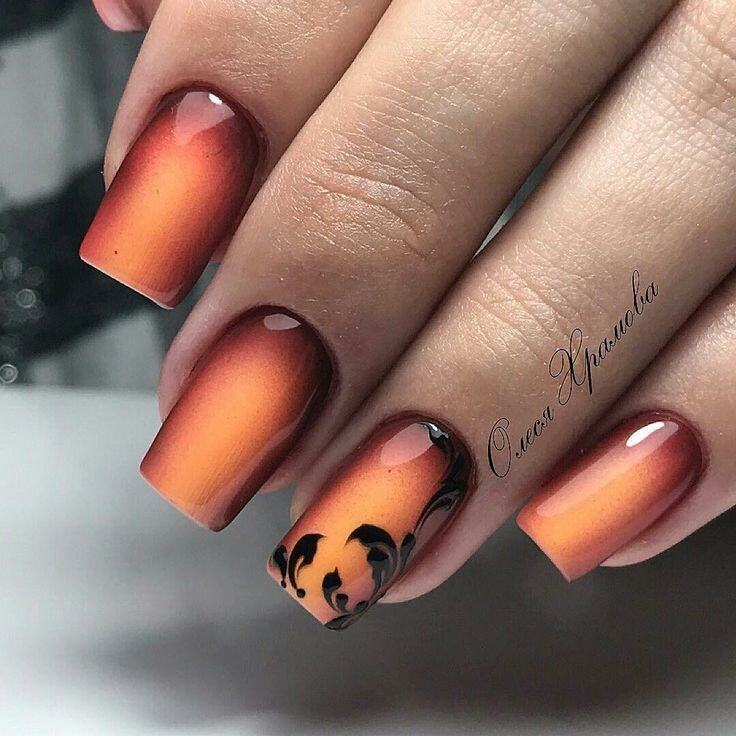 Thankfully we are living in far more expressive times now, and nail art has become so much more than it ever was before! We’re seeing so many amazing colors and designs; it’s just an explosion of creativity! 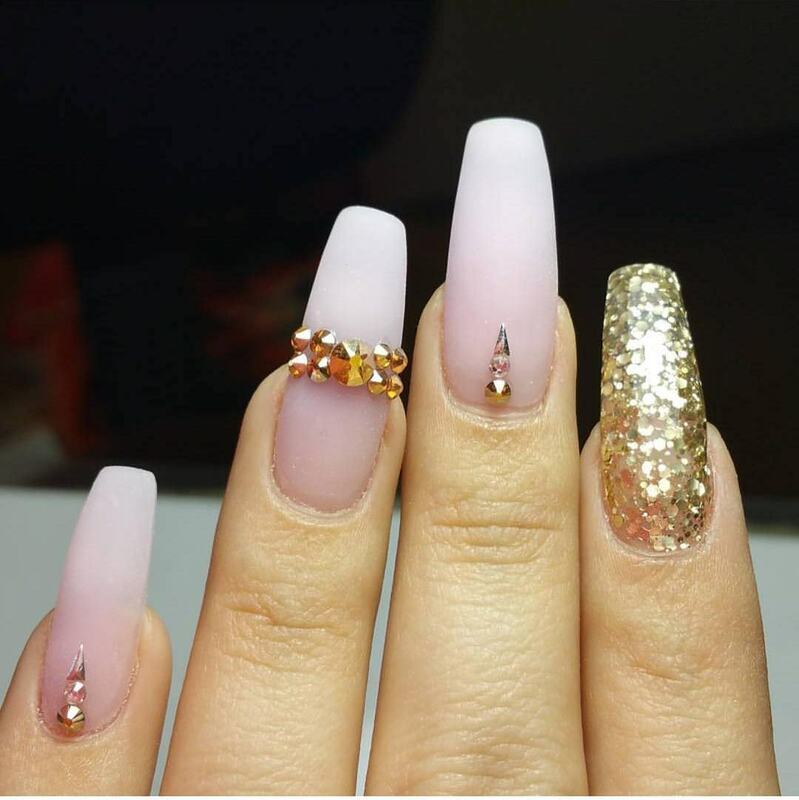 ou can do it during the treatment of manicure and pedicure by trimming the nails or by giving exact shape to them. Nail art designs always comes in thousands of styles, ideas and variations. 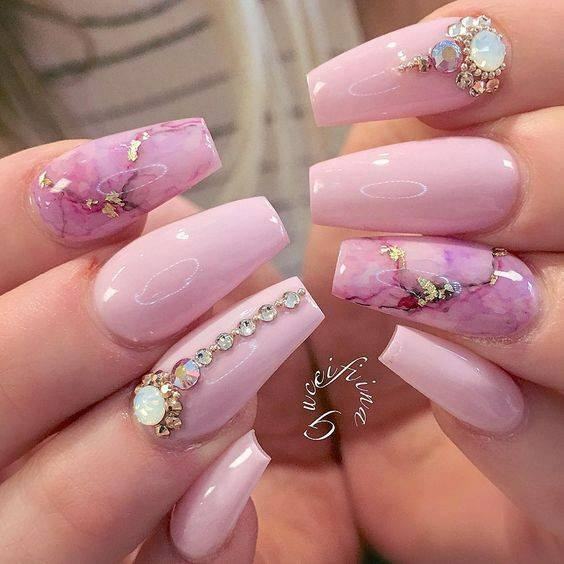 The nail art designs is not only for young girls or college students, but every women can try this and add pretty look & high class to nails..